InvisibleShield Glass for the Apple 9.7-inch iPad, 9.7-inch iPad Pro, Air 2, Air is rated 4.7 out of 5 by 545. Rated 5 out of 5 by Trish68 from Great Protection I've had this product over a month now and I absolutely love it. Extremely easy to put onto my iPad and the feel is perfect. Have already dropped my iPad a few times and no scratch or damage can be found. Will this work on the iPad Generation 5? Will this screen protector work with the Zagg Rugged Book? Do all of the screen protectors from zagg come with a warranty, or do you have to buy the warranty? Why is there the option for &quot;Standard Screen&quot; with the iPad Air 2 Glass? What difference does it make? Not sure what that means and there's no description with that. The standard screen is the only option for the iPad Air 2 glass. It is the normal glass screen for the product. Do I need to register my glass screensaver to activate the lifetime warranty? Yes, you will need to register the shiled in order to be eligible for replacement if it is ever broken. 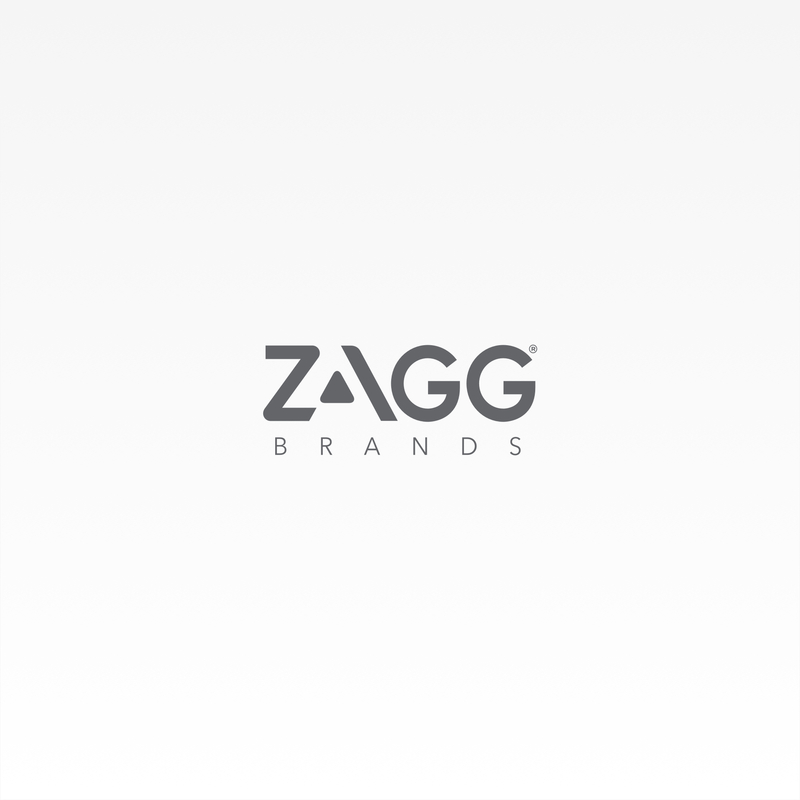 Please visit https://www.zagg.com/us/en_us/customer/account/login/ to get started! What should I use to clean my glass screen protector? whats the difference on not having the &quot;Standard screen&quot; option checked &nbsp;or having it checked? You have to have an option selected in order to add it to your cart.